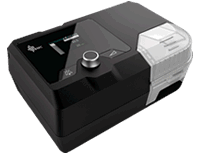 CPAP Machines are set to a fixed treatment pressure free of charge. This is usually based on a doctor’s prescription or a previous CPAP Machine setting. 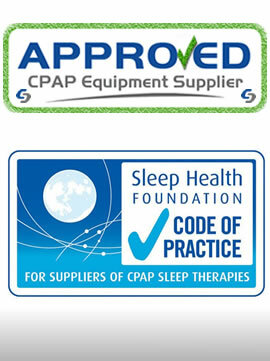 If you do not know your prescribed treatment pressure, please contact your Sleep Specialist or choose an Auto Machine. 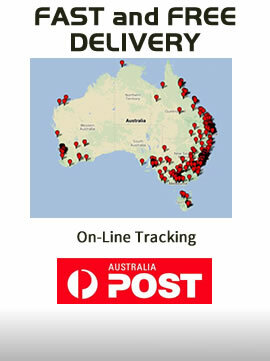 Next Business Day delivery to most Postcodes around Australia. 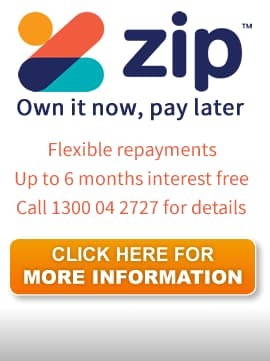 Great peace of mind warranty with a loan machine supplied if you need it. 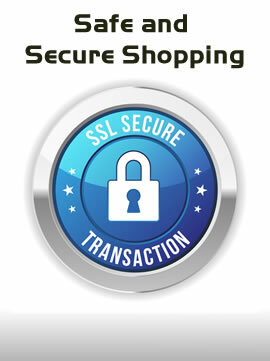 Thousands of customers each year choose us. Surveys show 98% would recommend us.